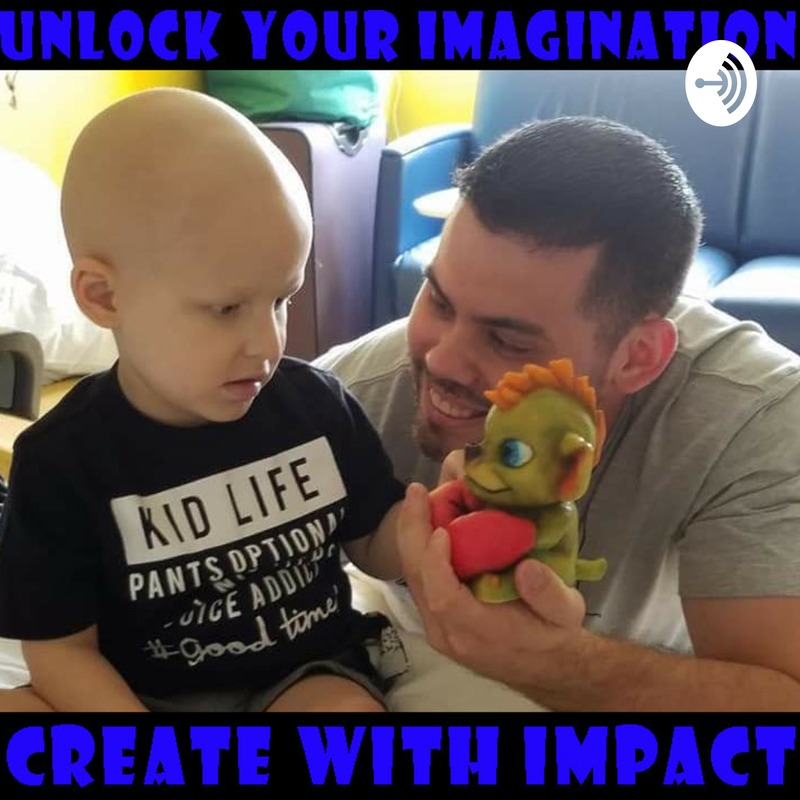 Unlock your Imagination and Create with Impact! Welcome! How awesome and excited are you for this beautiful Monday morning? Yea that snarl says it all, haha. Allow me to inspire you so we can make this week amazing! Every Monday morning I will get you inspired to dig into your creativity and get you excited for this upcoming week. This new podcast I wanted to create short bites that you could listen to on the go that would get you pumped up so you actually go out and do something. NO more "I don't have enough time" excuses! So enough talking, let's get Creative and set yourself free! 23-are you holding your own measuring stick for success? New concept ideas in the work with a new book to help you -rescue the child within -stand face to face with your inner demons and fears -and develop a bulletproof mindset to keep those demons at bay. 19-what is your baseline for happiness? 15-Creativity can help to overcome any obstacle. What you focus on you will find. If you focus on your dreams and passions and have them in detail your mind will start to pick up and notice clues and things will naturally start to happen. 10-My heroes can be your heroes. 008-be open and ready for when ideas come. 007-Scheduling my own creative intensive. I just scheduled my own creative intensive weekend and had a blast. Here is why and what I learned. Time is our most valuable asset. Each of us is given 24 hours, its the choices we make that make the difference. Here are some concepts and techniques that will help you get productive and creative and master your time. As well as achieve whatever success looks like for you. No more problems, see only challenges or obstacles. How can you look at your current situations and challenges through new eyes and be positive about what they are and how you will overcome them. 004-These next 24 hours are yours! Every minute is precious don't waste it. I want you to go out there get creative and build something unforgettable as you have fun. Time to jump in and get creative. Don't let those barriers or walls stand in your way. Here I will share a few techniques I use to over come them. Put yourself out there and have fun creating.